The Best Priced Cottage in the Village! Walk to Everything. Hurry Before its Gone! May this be your first home, vacation getaway, or your builders paradise, 482 Shadow Lane is exploding with opportunity for every buyer on the market today. 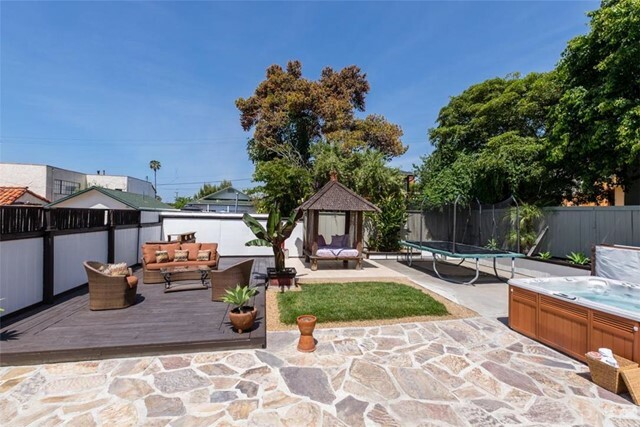 Secluded by beautiful palm trees enclosing a huge outdoor deck for all year entertaining. Upgraded travertine flooring, stainless steel appliances, granite countertops with built in gas range and center island. 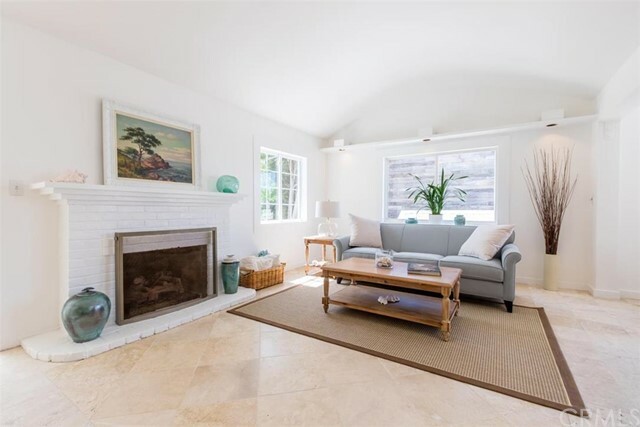 This large, light and bright cottage has a gas and wood burning fireplace and is equipped with forced air, and offers an open floor plan with a great room and two bedrooms and two full bathrooms with skylights and inside laundry. Step out into an amazing backyard paradise, sprawling with endless possibilities on this nearly 5,000 sq ft lot.